The RurAL CAP Youth Development and Culture Grant Program provides grant funding to community-based organizations to engage Alaska Native youth ages 12-17 in: Youth leadership development, or Culture camps or cultural identity projects. 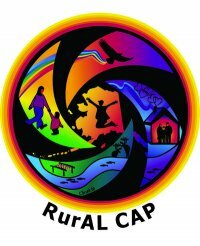 RurAL CAP anticipates funding 5 projects up to $8,000. E-mail or fax all applications to Amy Modig by 6/22/17 by 5pm.